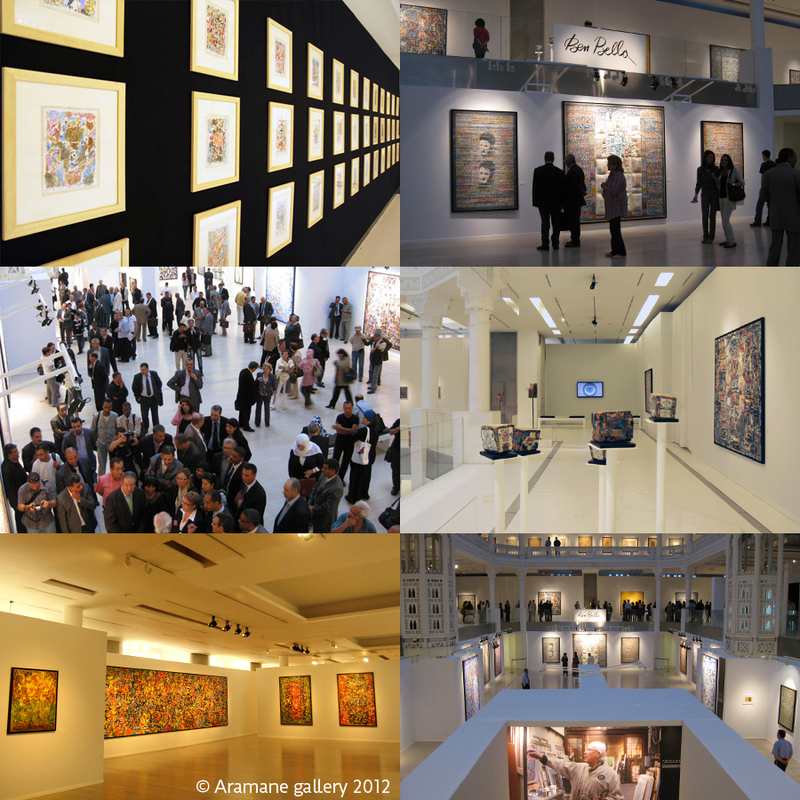 A 220 artworks retrospective coproduced in partnership with the Modern Art Museum of Algiers. Museum, almost 220 works representing his career and the spirit of reunion. 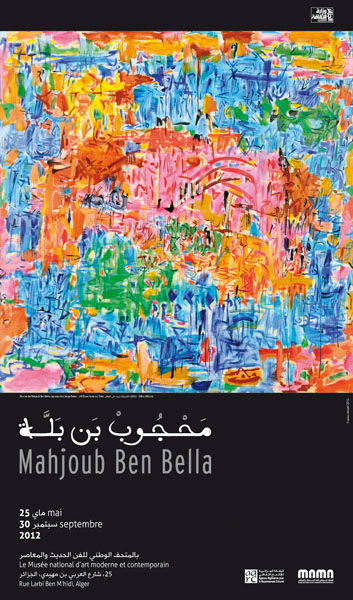 In preparation for more than a year, the big Mahjoub Ben Bella exhibit in Algiers was the first of the great Algerian Artist in his country, although he is famous worldwide. Art Critics recognize him as an artist of the first rank, sought by galleries, museums and private and public collections. 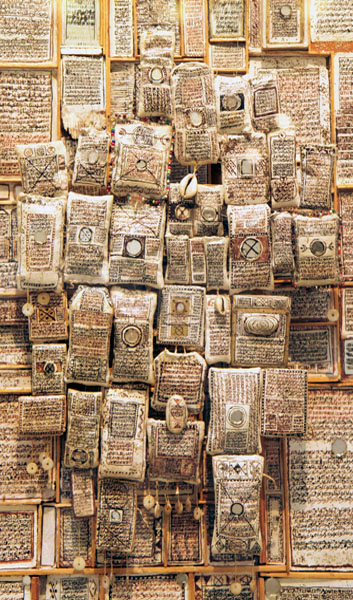 Appreciated by the public, his creations travelled and still travel around the five continents. 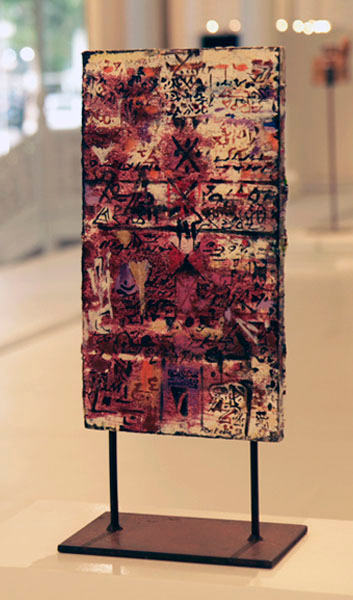 In 2010, he was added to the New York Metropolitan Museum Catalogue, a summit of Contemporary Art, which establed him as a reference on the market. Nephew of the first Algerian President, Mahjoub relied on himself only to carve out a first name for himself. Born in 1946 in Maghnia, he studied at Art School of Oran until 1965 then joint the Art School of Tourcoing (North of France) where he lives and works now. Looking to upgrade his perfect command, he studies at the College of Decorative Arts then at l’Ecole supérieure des Beaux-arts in Paris.